Based in Stockport, near Wigan, Dace Motor Company Ltd specialises in selling affordable used cars. 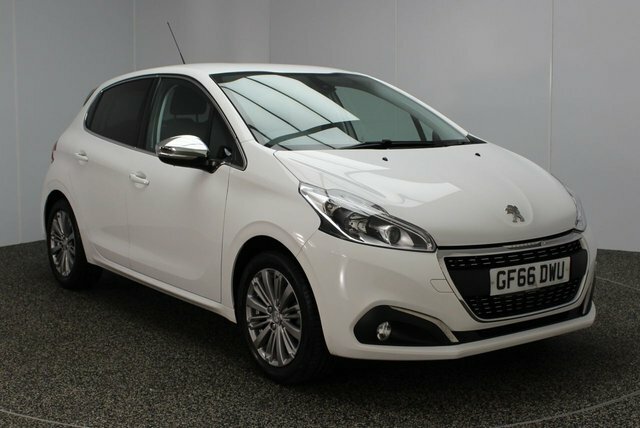 We are proud to stock a huge collection of vehicles from numerous popular brands in the country, such as Peugeot. Peugeot 208 is an especially popular model from this brand. 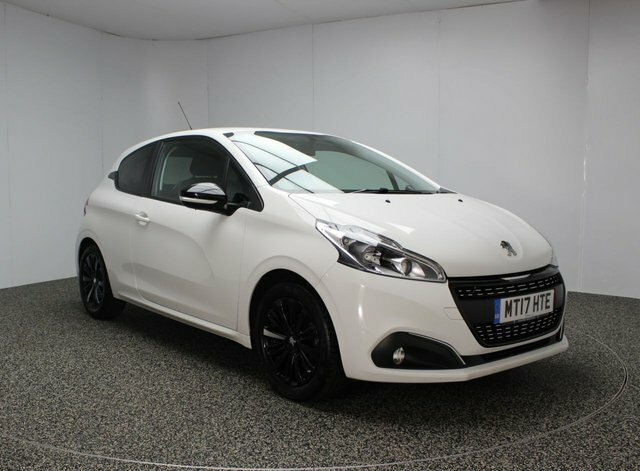 A popular vehicle from this producer is the Peugeot 208. A true expert in the field of economical motors, Peugeot has produced some quality models, like the nifty 208 which has been immensely popular. The range has a car for everyone, including the GTi hatchbacks for speed-lovers and the SUV selection for families. 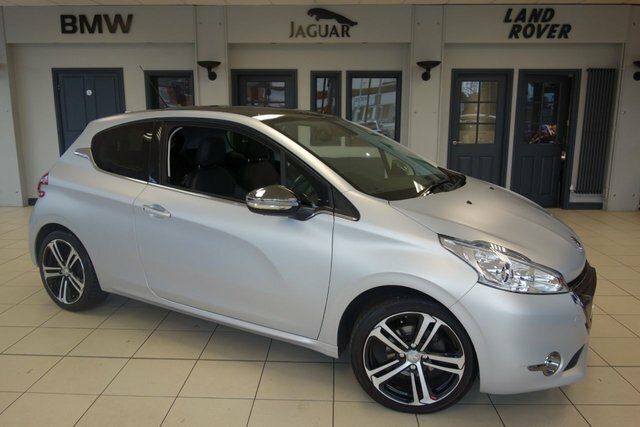 Browse the used Peugeot 208 vehicles we have on offer today! To access Dace Motor Company Ltd from Wigan, you can either take the M6 or the M61 to join the M60. Exit at Junction 27 to find us and your new motor!